The GOP duked it out in the recent South Carolina primary, and the results were, in a number of ways, notable and game changing. Frontrunners continued their momentum, and secondary candidates saw their hopes crashed upon the rocks. Firstly, Trump-mentum is going nowhere it seems, with Trump placing another win on his scorecard, taking 32.5% of the state and, more importantly, all of the delegates (South Carolina being a winner-take-all state for delegate allocation). His win proved that his momentum from New Hampshire was a continued process, and places him closer to a nomination that less than a year ago seemed impossible. Trump’s only other insurgent competitor, Ted Cruz, took a solid third place, with a near tie with the second place winner, Marco Rubio. This certainly keeps the Trump-Cruz battle going, but seriously hurts Cruz, who has been fighting to be Trump Mark II for most of the primary, and has seen his success wane since his early win in Iowa. As for the “establishment,” three candidates entered, two came out, and one was the winner. Firstly, the Bush dynasty died hemorrhaging money, supporters, and votes, as Jeb Bush came in fourth place with a meager 7.8%, having not won a single primary or caucus. From Iraq to his sheepishness, nothing went well for Jeb, and his exit from the race all but ended the establishment fight. Meanwhile, John Kasich’s strong showing in New Hampshire was all for naught, as he came in a close fifth with Jeb with 7.6%. However, his strong showing in the Granite State may have given him just the boost to stay in for a little longer, even as his prospects dim. Lastly, Marco Rubio came in a solid second and established himself as the “establishment” candidate, the man that the more moderate wing of the GOP hopes will take on, and potentially beat, the Trump/Cruz wing. With 22.5%, he took a small victory over Bush and Kasich, but had a larger loss to Trump. 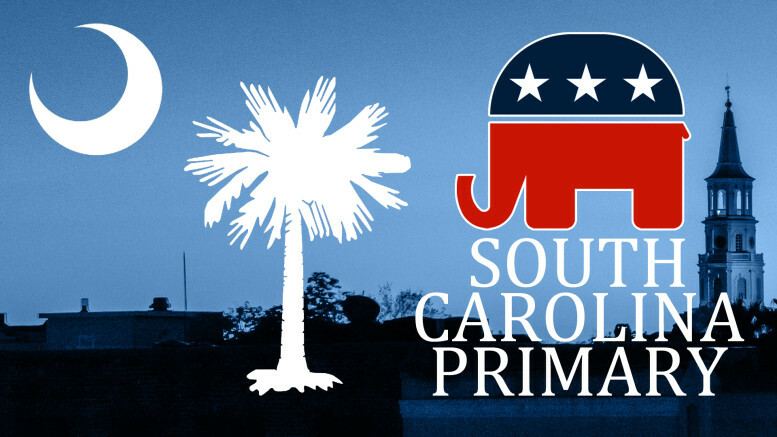 The Democrats will have their South Carolina Primary on February 27.